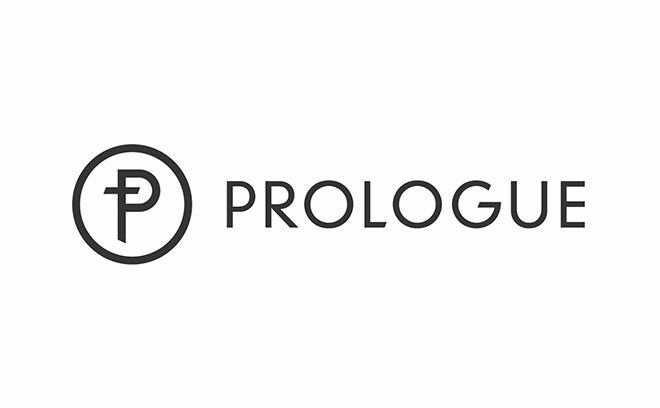 Prologue is a team of designers and filmmakers that direct live action infused with typography, editorial techniques, and computer-generated imagery based in Venice, CA. Founded in 2003 by Kyle and Kimberley Cooper, the company specializes in merging principles of typography and graphic design with sequence, story, and sound. Their recent studio work includes sequences for Mission: Impossible – Ghost Protocol, Sherlock Holmes: A Game of Shadows, Rango, X-Men: First Class, Robin Hood, and American Horror Story, as well as visual effects shots for Prometheus, Battleship, TRON: Legacy, Tropic Thunder, and The Tempest. Previously, Kyle Cooper was creative director at R/Greenberg Associates in New York and Los Angeles (1988-1996), and in 1996 he named and co-founded Imaginary Forces, where he worked until 2003, when he and Kimberley formed Prologue. In 2010, Prologue partnered with executive producer Alexander Dervin and director Kurt Mattila to form Prologue Pictures, which develops and produces live-action projects for narrative, documentary, and commercial work.